From £299.32 per month and £2,000 towards your deposit with 5.9% APR Representative*. *T&Cs apply. Subject to status. 18s or over. Guarantee may be required. Kia Finance RH2 9AQ. Offer available for residents of United Kingdom. 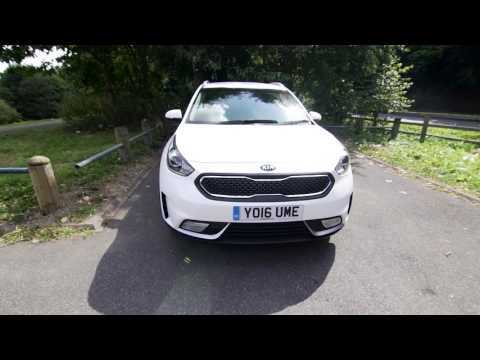 Offer available on purchase of a Kia Niro Self-Charging Hybrid in the United Kingdom between 01.04.2019 – 30.06.2019. Excludes stock-only derivatives. Please contact your Kia Dealer for full details and exclusions. Private customer registrations only. Excluding Personal Contract Hire.